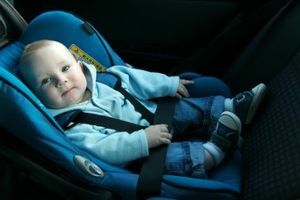 Your toddler will go through different car seats as he gets older and gains weight. 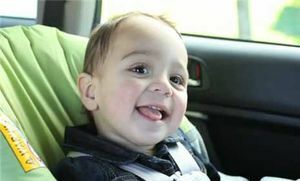 Here you'll learn about front-facing toddler seats, boosters, when it's time to switch car seats, and more. 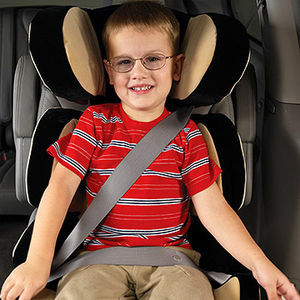 Travel safe with our comprehensive car seat buying guide. 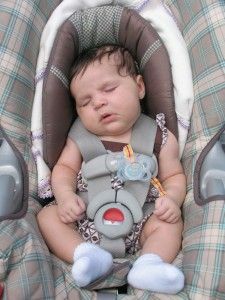 Q+A: When Should I Turn My Baby's Car Seat to Face Forward? 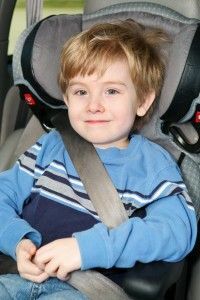 Find out when to switch to from a rear- to front-facing car seat. Going for a ride? 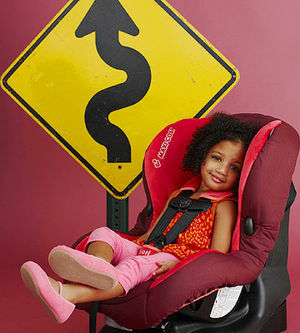 Keep baby as safe and comfy as possible in one of these cool car seats. 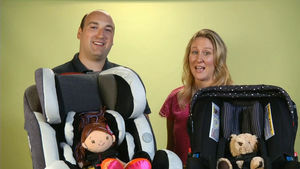 Is Your 1-Year-Old in the Right Car Seat? Are You Sure? 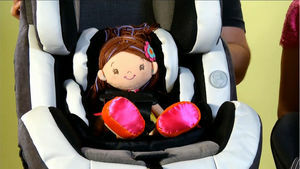 A recommendation from Consumer Reports says babies older than 1 should be moved from infant car seats to rear-facing convertible seats. Learn the mistakes that parents most often make, and how to avoid them. 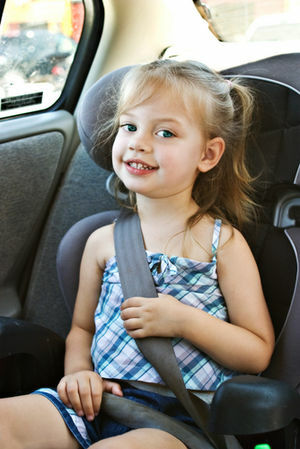 Find out what you should look for when purchasing a toddler car seat. Plus, take a peek at our top picks for seats on the market. 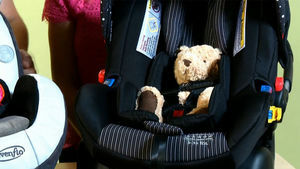 The Insurance Institute for Highway Safety (IIHS) has tested 60 booster seats to find the ones that best protect your child. Learn when to switch your car seat. 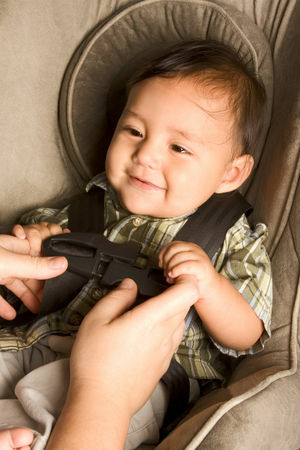 When shopping for a car seat, safety is always top of mind. 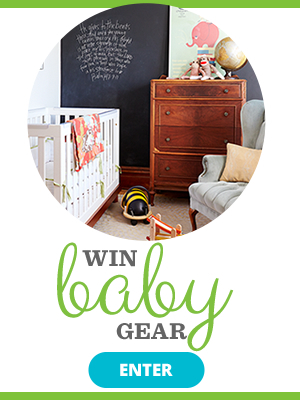 There's only one way to take baby home from the hospital, and that is in an infant-safe car seat. 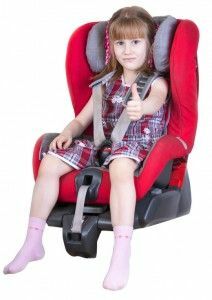 Here are some tips for choosing the safest possible car seat for your little one. Install you car seat safely and easily. 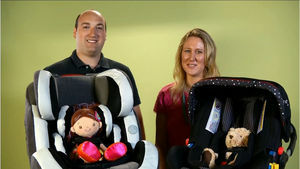 Learn how to properly install a car seat and keep your baby safe while riding in the car. 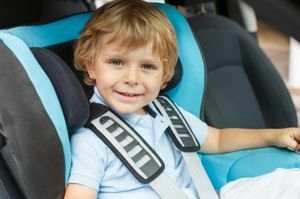 Manufacturers have seriously upped their game when it comes to protecting kids, but there are a few booster seats that still don't pass the test. 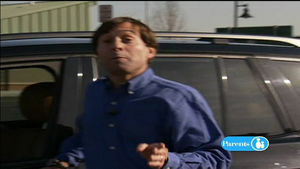 Are You Making Deadly Car Mistakes? 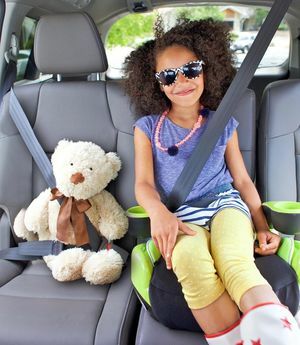 Many parents are letting their young kids ride alongside them in the front seat or improperly buckling up their kids when they sit in the back. And the result is, millions of kids are regularly placed at greater risk of serious injury or death, new studies show. Video courtesy of The Ohio State University College of Medicine. 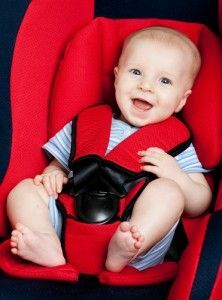 How can I find out if my infant car seat is installed correctly? 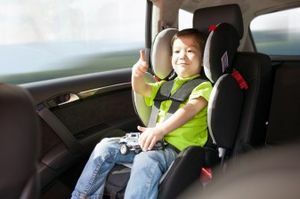 Follow these simple steps so you can help ensure that the backseat offers five-star protection for your precious cargo.